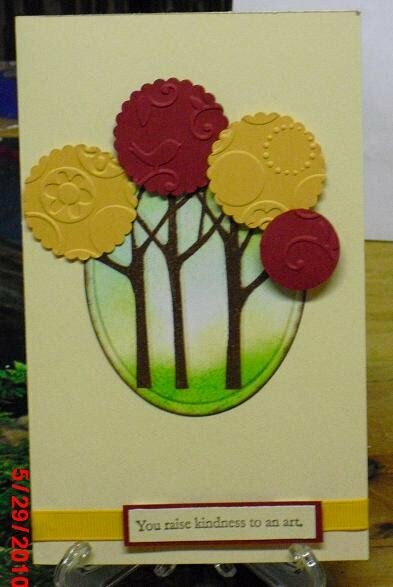 Now for the good news: I made it to the FINAL ROUND!!!. Thanks sooooooo much to the ladies "judging" and the opportunity they have given me. Congrats on making the final round! 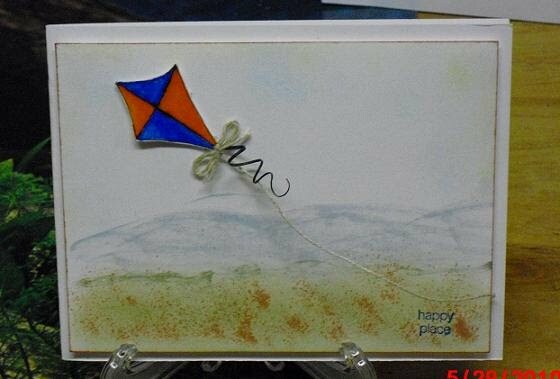 Your kite card is so serene and pretty! Good luck!